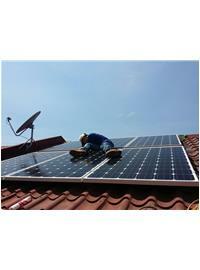 Thinkpower expand product range for all PV System Solutions, like PV on grid solution, off grid solution, energy storage solution and Hybird power solution. 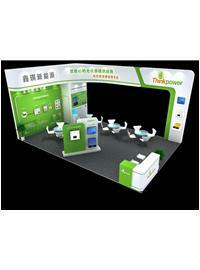 Thinkpower will attending and showing new designed three Phase Inverter on SNEC 2017 in Shanghai. In Nov.2016 Thinkpower solar Inverter S3000TL/S3600TL/S4400TL/S5000TL passed Brazils Inmetro certification test. 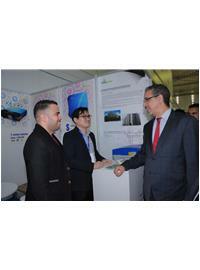 Thinkpowers solar Inverter Technology were recognized in Brazil market.